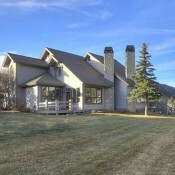 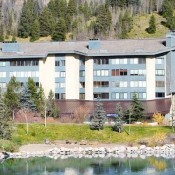 Because of Copper Mountain's exceptionally convenient layout, all lodging tends to be close to the mountain. 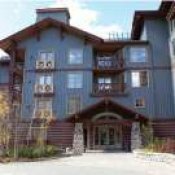 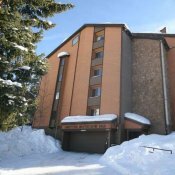 There is a variety of moderate to premium accommodations to choose from; but no matter where you stay, you will find yourself either ski-in/ski-out, slope-side or within an easy walking distance to everything. 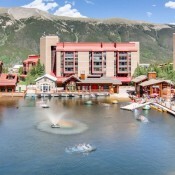 Now to determine the Copper lodging option using this guide that will fit your vacation. 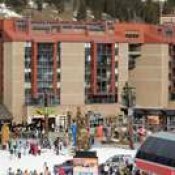 Copper Mountain offers excellent terrain diversity for all levels and can truly be described as a skier's/rider's mountain. 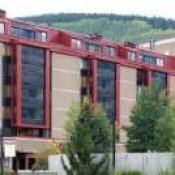 The village has undergone recent upgrades with new shops, restaurants, etc...but is far from the Main St. nightlife of Breckenridge or Vail Village. 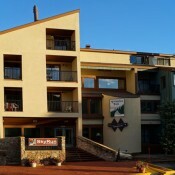 This lends Copper Resort to be a bit more family friendly and great for diehards seeking first and last tracks. 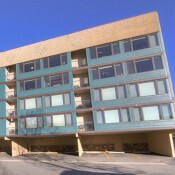 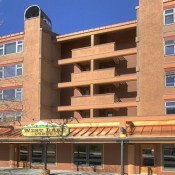 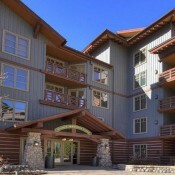 Copper lodging is split into three sections just as is the mountain itself: East Village, Center Village, West Village. 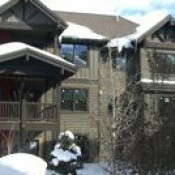 Copper lodging in West Village is where children’s ski school meets by Union Creek & Kokomo chairlifts. 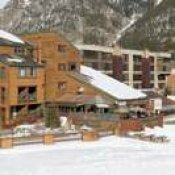 Families with kiddos in ski school most likely want to make their lodging selection at either The Cache or The Cirque Neighborhoods. 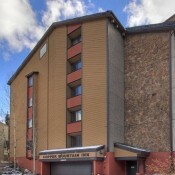 Those who like the blue cruiser runs and convenience of Copper’s off mountain offerings will want to make their lodging selection in Center Village. 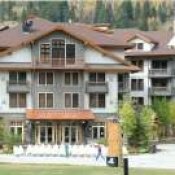 Here you are engulfed by many restaurants and shops and only steps from the American Eagle and American Flyer chairlifts. 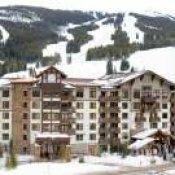 Lastly, and not for the faint of heart, East Village offers ski in/out accessibility to some of the best black diamond runs in Colorado. 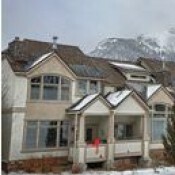 Copper lodging at its finest if you are looking to hit the slopes hard morning to night. 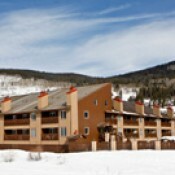 No matter where you decide to stay in Copper you will be no further than 400 yards from the nearest chairlift. 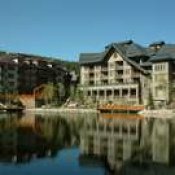 Your only real decision is the quality of your lodging (2-5 peak rating) and what kind of vacation you want it to be: non-stop turn and burn or relax and cruise.